Research In Motion (RIM), the company responsible for the manufacture of terminals Blackberrys intends to buy Millennial Media, a mobile advertising network. The company sees this possible acquisition as a strategic move within a sector where every day the competition is accentuated and where large companies such as Google or Apple have already taken the initiative to conquer the mobile advertising market. This is one of the main reasons why, RIM could acquire the Millennial mobile ad network with the aim of strengthening and strengthening its presence in the smartphone and mobile advertising market. According to different sources, both companies are in the process of talking and negotiating to advance the operation, although at the moment it seems that the economic details are the first barrier to be overcome since the amount that Millennial has asked RIM ranges between 400 and 500 million dollars. 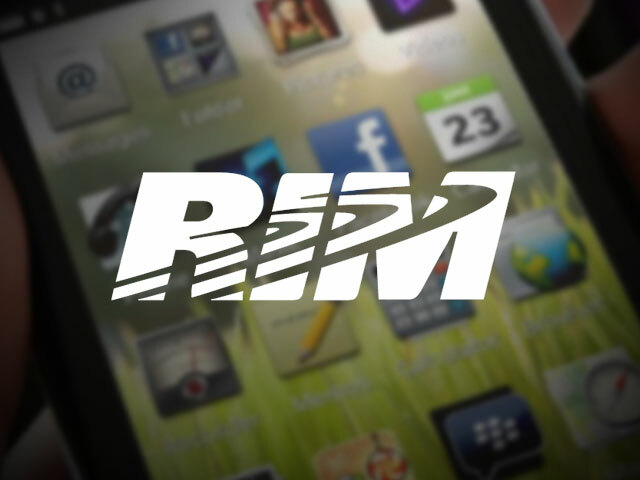 Although for RIM initially this amount could exceed their expectations, it would undoubtedly lead to an extra effort under pressure from the growing competition from Google and Apple with their recent acquisitions. In this regard remember that Google acquired the AdMob mobile advertising company last year for a value of 750 million dollars and early 2010, Apple announced the acquisition of Quattro Wireless, in an operation that could exceed 275 million dollars despite if the details of the acquisition are not really known.